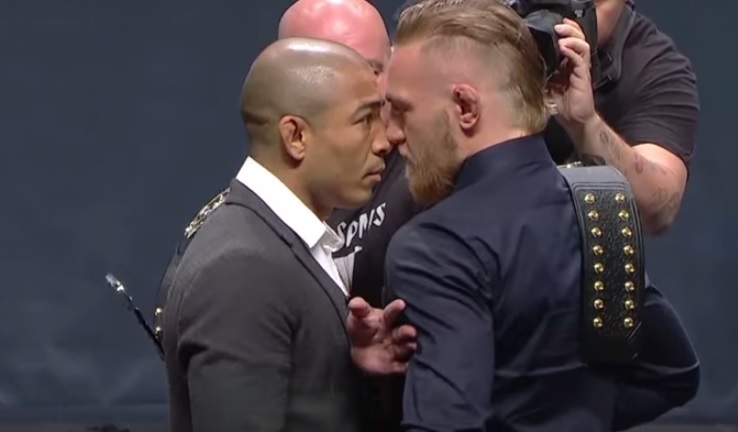 Following Jose Aldo’s stunning, KO defeat to Conor McGregor, he repeatedly called for an immediate rematch. But now that the former featherweight champ is booked to face Frankie Edgar at UFC 200, Aldo insists he’s focused on the task at hand. Aldo fought Edgar before in 2013, and won the memorable bout via unanimous decision. Edgar has won five straight since the defeat. UFC 200 will be hosted by the T-Mobile Arena in Las Vegas, Nevada.